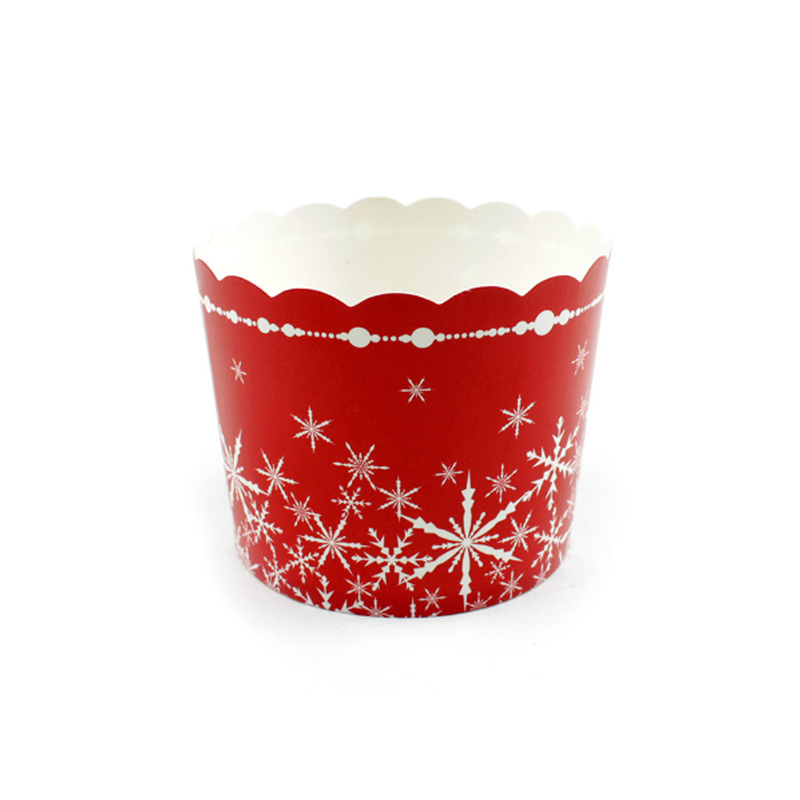 Includes 20 Large Paper Baking Cups; each cup measures 2 3/8" in diameter by 2 1/8" high (the equivalent of a standard size cupcake) and holds up to 5 oz. 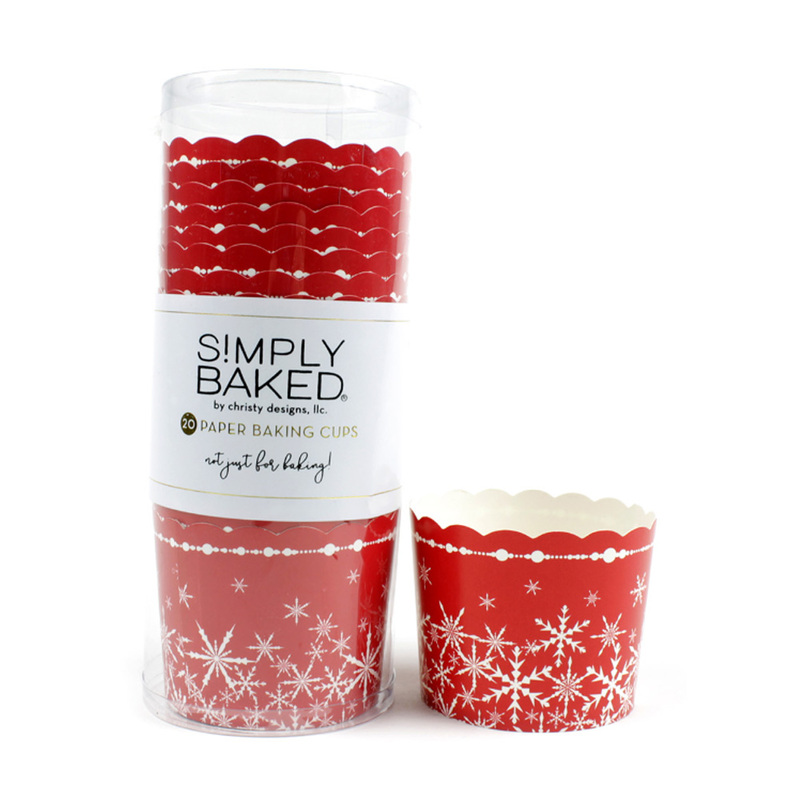 Simply Baked Large Paper Baking Cups aren't just for baking, they are the ideal accessory for elegant entertaining every day. Perfect for sweet treats such as cupcakes, snow cones or ice cream or for single servings of savory foods like mac-n-cheese, chili, salad and for appetizers, such as nuts, olives, shrimp cocktail or veggies and dip. Use them to decorate around the house or group several together as a center piece at a large event. They are water tight, perfect for mini floral arrangements. 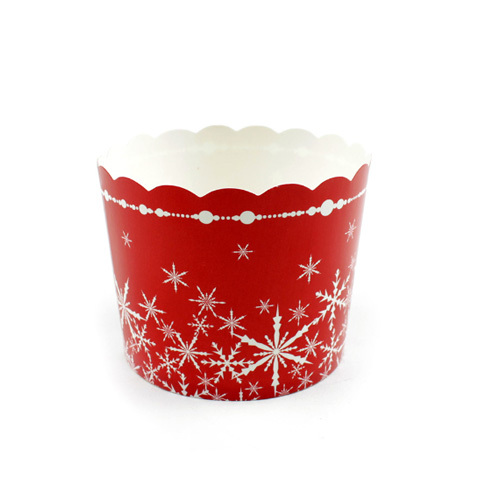 And all of the baking cups are gorgeous in style and thoughtfully coordinated with small cups too.